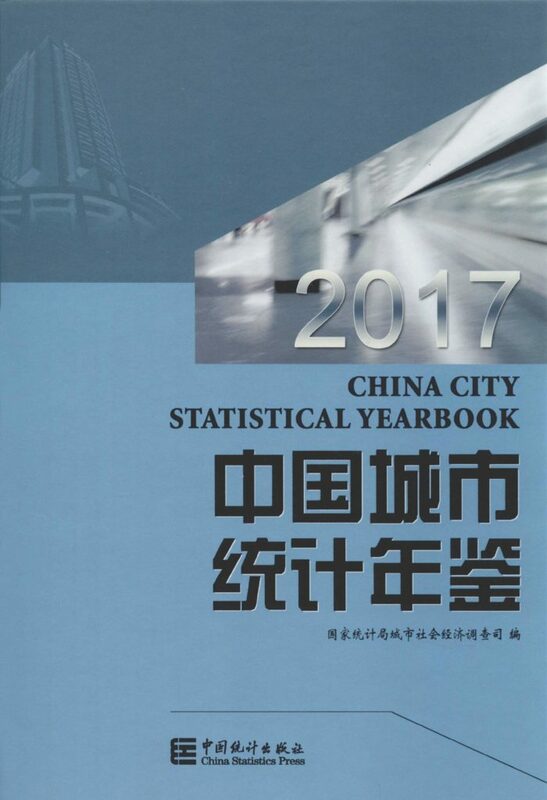 China Statistical Yearbooks Database (CSYD) is the official statistical and census data published by the government of the People’s Republic of China. Yearbooks cover a wide range of economic, social, and environmental topics. Offered via the China National Knowledge Infrastructure (CNKI) platform, the database integrates statistical data search and data mining analysis, and allows users to download customized tables according to selected variables such as regions and time. CSYD offers over 1,000 statistical yearbook titles (approximately 8,400 statistical volumes), including about 150 continuously published statistical yearbooks. Content includes over 1.4 million tables and 13 million indicators. CSYD offers convenient and quick ways to analyze data. Users can access current and retrospective content, navigate by district or other administrative unit, and search by index value or table. CNKI is the world’s most comprehensive online resource for accessing China’s intellectual output. This powerful platform is the product of Tongfang Knowledge Network, Beijing, and encompasses academic journals, dissertations, conference papers, news, and many other resources that put the knowledge of China in the sciences and humanities at your fingertips. With more than 25 million articles and growing every day, CNKI is a foundation for any serious research on China. CNKI is hosted in the United States by East View and updated daily.